The servers are currently down for maintenance which has started around 50 minutes ago, at 11:00 AM CET / 06:00 AM ET / 03:00 AM PT. They will be back up in approximately 40 minutes. The downtime is used to apply a server-side patch which fixes stability and progress synchronization issues; also the Supply Drops loot exploit will get fixed. 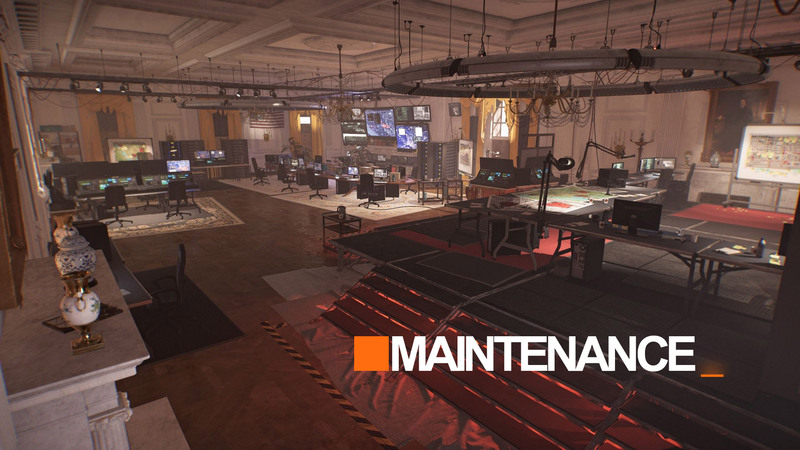 The post The Division 2: Maintenance 16/3; Patch for World Tiers & Loot Exploit appeared first on The Division Zone.